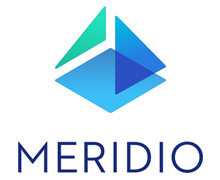 Meridio is a blockchain-based platform where users can create, manage, and trade shares of real estate. Our mission is to make real estate investing simple, liquid and accessible. Meridio brings investors, owner/operators and service providers together, in an open, transparent marketplace. Investors can purchase low minimum shares in individual properties with greater portfolio liquidity. Property sponsors and asset owners can tap new pools of capital through a broader investor base as well as manage their portfolio online. Service providers can provide customized portfolios and due diligence to new clients as well as access richer valuation and data feeds. 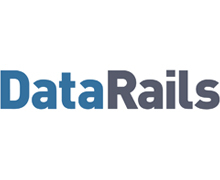 DataRails’ algorithmic portfolio management solution combines the flexibility of spreadsheets with the robustness of a full system. Our technology databases spreadsheets in real-time, providing instant insights, data consolidation, control and automation of Excel-based business processes while reducing reliance on spreadsheets. 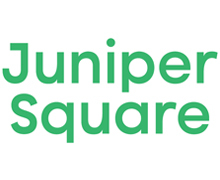 Juniper Square is a modern, all-in-one investment management software system that streamlines fundraising, investment administration and provides an unparalleled reporting experience for investors. Designed specifically for the real estate industry, Juniper Square helps more than 150 investment sponsors manage more than 50,000 investors and more than $200B in real estate assets. 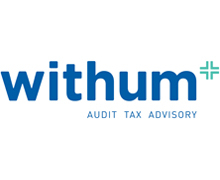 Withum is a national top-ranking public accounting firm providing advisory, tax and audit services to real estate entities and their executives on a local-to-global scale. With corporate headquarters in Princeton, NJ, additional offices are located in major financial centers including New York City, NY; Boston, MA; Philadelphia, PA; Washington, DC. ; and Orlando, FL. Withum is an independent member of HLB, the global advisory and accounting network committed to assisting clients to build and expand around the world. Visit www.withum.com for more information. Asset and Property Management Software by Yardi Systems For more than 28 years, Yardi Systems has been solely committed to the design, development, and support of real estate investment management and property management software. 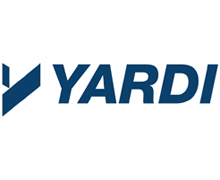 Recognized as an industry leader, Yardi continues to develop and deliver software and services with the highest dedication to responsiveness, quality, innovation, and customer focus. Our full business solution operates on a centralized database, delivering integrated investment management, property management and accounting software that enables managers, owners and investors to execute business with efficiency and ease. 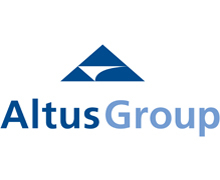 Altus Group Limited is a leading global provider of independent advisory services and technology for the commercial real estate industry, including ARGUS® software solutions. For over 25 years, ARGUS® products have been the industry standard for creating cash flows and valuations helping thousands of commercial real estate professionals gain transparency into their property assets, manage risk and optimize their portfolios. 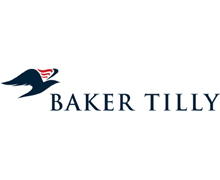 For more information visit us at www.bakertilly.com. 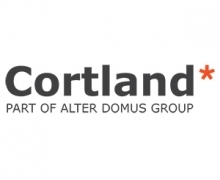 Cortland Capital Market Services LLC (“Cortland”) is a member of the Alter Domus Group. Cortland offers issuers and investors in credit and real estate assets a comprehensive suite of asset and portfolio solutions including fund administration, agency services, securitization services, and CLO Collateral Administration. Dynamo solves front-to-back office challenges across the private investment landscape for GPs, LPs and service providers serving the alternative investment industry. 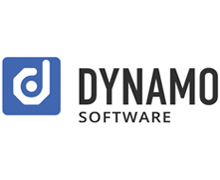 Dynamo drives: client relationship management (CRM) tailored to the capital raising and investor servicing needs of private fund managers; deal & acquisition management; research management; ongoing due diligence; multi-asset portfolio reporting and analytics; as well as partnership accounting and back office outsourcing. Over 500 alternative fund managers and institutional investors representing over $3 trillion are Dynamo Driven. 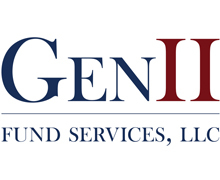 Gen II has unparalleled expertise of more than 25 years in administering private real estate funds. We work with our clients from launch through the full lifecycle of their investment vehicles and administer the most highly complex funds, joint ventures and co-investments. Recognizing that real estate funds are unique to each sponsor, we tailor our service plan to your specific needs. We utilize state-of-the-art technology that provides transparency of all fund and investor information to our clients 24/7/365. 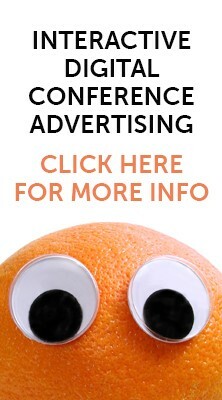 For more details and to discuss a tailored program for your firm, please contact us. 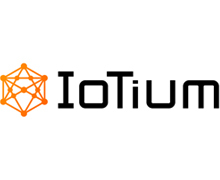 IoTium provides a secure managed software-defined network infrastructure for industrial IoT to securely connect legacy and greenfield mission-critical on-site machinery and automation & control systems to applications that reside in datacenters or the cloud - all at scale. The solution is zero-touch provisioned eliminating all complexities in scalable mass deployment. 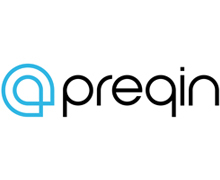 Ipreo is a leading global provider of financial services technology, data, and analytical services, supporting all participants in the capital-raising process including sell-side professionals, finance officers at private and public companies, institutional investors, and asset managers. 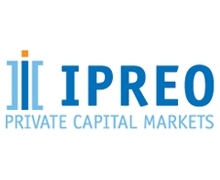 Ipreo’s Private Capital Markets’ solutions are the premier choice for the private capital industry to address growing pressures for transparency and regulatory compliance. Our full range of products offers solutions for portfolio assessment, valuations, investor reporting, operating metrics, or investment performance. Ipreo is private-equity held by Blackstone and Goldman Sachs Merchant Banking Division, and has nearly 2,000 people serving clients in every major financial hub around the world. 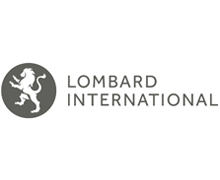 Lombard International has been partnering with the advisors of high net worth individuals and institutions for over 25 years. Together we seek to create a secure future for our clients addressing their complex financial needs on a global basis. As a result, we are recognized as thought leaders in global wealth structuring using life insurance. 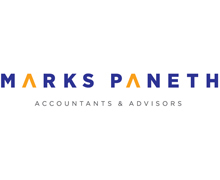 Marks Paneth LLP is a premier accounting firm with origins dating back to 1907. 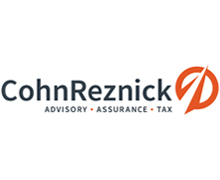 With a team of nearly 700 professionals, the firm provides a full range of audit, accounting, tax and consulting services, with specialties in international tax, forensic accounting, litigation support, family office and financial advisory services. Marks Paneth professionals deliver expert knowledge in a wide range of industries, including real estate, hospitality and restaurants; nonprofit, government and healthcare; manufacturing, wholesale and distribution; theater, media and entertainment; high-net-worth; and financial and professional services. 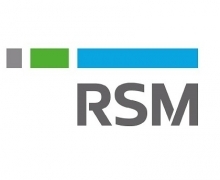 The firm offers expanded resources through its subsidiary technology consulting firm, Tailored Technologies, LLC, and its membership in Morison KSi Ltd., a global association of professional service firms serving clients’ cross-border accounting, tax and consulting needs. 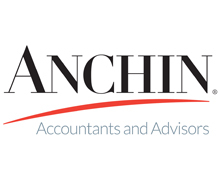 Headquartered in New York City, with additional offices throughout the East Coast, Marks Paneth is ranked by Accounting Today among the top 50 accounting firms in the nation and the top 10 in the Mid-Atlantic Region. Founded in 1971, MRI Software provides innovative applications and hosted solutions that free real estate companies to elevate their business. 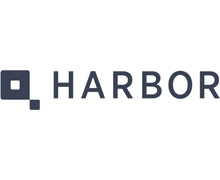 Our comprehensive and flexible technology platform coupled with an open and connected ecosystem meets the unique needs of real estate businesses—from property-level management and accounting to investment modeling and analytics for the global commercial and residential markets. 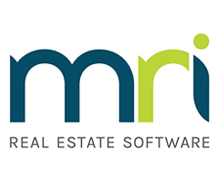 A pioneer of the real estate software industry, MRI develops lasting client relationships based on nearly five decades of expertise and insight. Through leading solutions and a rich partner ecosystem, MRI liberates real estate organizations to elevate their business and gain a competitive edge. Based outside Cleveland, Ohio, MRI Software is a global company with offices in the United States, Canada, Australia, Hong Kong, Singapore, and the United Kingdom. While technology has changed over the years, we pride ourselves on staying true to the original vision as set forth by our founders, Fred and Sid Goodman. OHI is a specialized real estate outsourcing service provider offering services in property accounting, financial analysis, real estate dashboards and lease abstraction since 2006. OHI serves real estate funds, developers, asset management companies and property management firms across North America. Our experiences cover all major real estate segment including single family, multi-family residential, (including tax credit and HUD properties), student housing, commercial and industrial. A strong delivery team of experienced professionals including qualified accountants, CPAs and MBAs drives our operations. 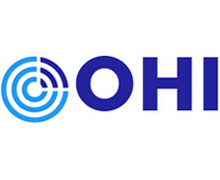 OHI has boosted operating profits and process efficiencies for more than 50 real estate companies across 12 states. RealPage is a leading global provider of software and data analytics to the real estate industry. 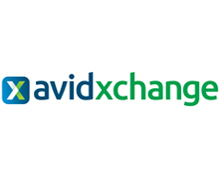 Clients use our platform to improve operating performance and increase capital returns. 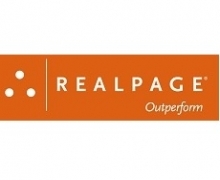 Founded in 1998 and headquartered in Richardson, Texas, RealPage currently serves nearly 12,500 clients worldwide from offices in North America, Europe and Asia. 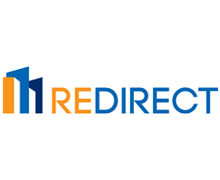 REdirect Consulting is a leading provider of real estate technology solutions. REdirect takes an advocate's approach to consulting, partnering with its clients to craft and implement solutions that carefully match their business and budget requirements and reach their technology goals with a full understanding of their business challenges. We provide a range of services including Business Process Consultation, Software System Selection, End-to-End Implementation Services for the MRI Software and Yardi Software platforms, Custom Programming and Integration Services, Custom Reports/Dashboards/Analytics, Data Conversion, Adhoc and Staffed Support. 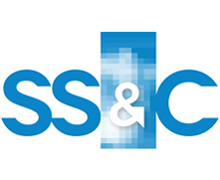 SS&C GlobeOp, the #1 global fund administrator, is an expert in Real Asset servicing. The expertise and cloud based technology allows you to focus on your business by driving revenue, reducing expenditures, while helping to mitigate liabilities and risk. The Real Assets service team works with managers globally in creating customizable, scalable solutions. 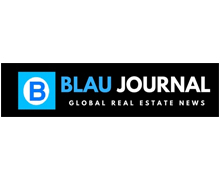 Anticipate New Risks and Opportunities in Real Estate Finance! Real Assets Adviser, it is the first independent, Real Assets-dedicated information publication specifically targeting and educating the growing market of RIAs, wealth managers, family offices and broker-dealers on the importance of alternative asset investing. 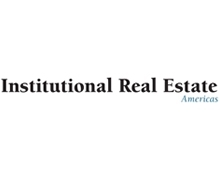 With a consistent circulation of 66,000, Real Assets Adviser presents valuable news and information covering the entire Real Assets class, including real estate, infrastructure, energy, timber, and commodities. Get the Early Word on Property Deals and Dealmakers! 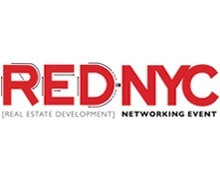 REDinNYC is a business dedicated to introduce, support and promote individuals and businesses that are involved in in real estate projects throughout New York, across the country, and internationally. Inspiring confidence in entrepreneurs and helping them to reach their full potential. Overcoming the challenges that businesses face daily. Our focus is simple. The best networking experiences and the best care towards the needs of those who have a passion for real estate, and wish to become successful. We take our services to our clients very seriously. We continue to redefine the high-performance throughout our networking events and our customers are counting on us to deliver the best possible results. Our goal is to improve the operations of our customers through the implementation of new communication infrastructures and systems to meet their needs today and well into the future; our motto is to put the customer first in everything we do.